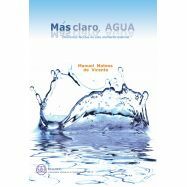 Exponential growth in population and improved standards of living demand increasing amount of freshwater and are putting serious strain on the quantity of naturally available freshwater worldwide. 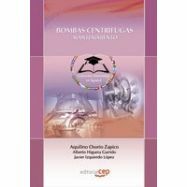 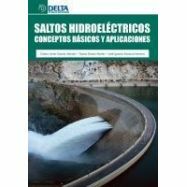 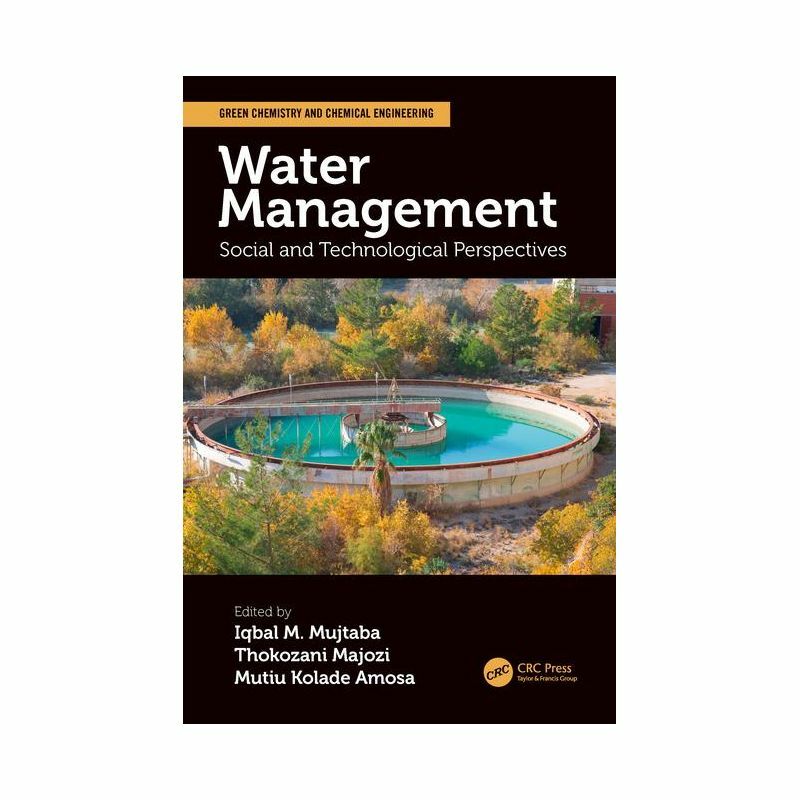 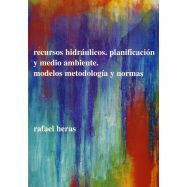 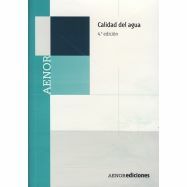 Water Management: Social and Technological Perspectives discusses developments in energy-efficient water production, management, wastewater treatment, and social and political aspects related to water management and re-use of treated water. 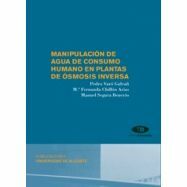 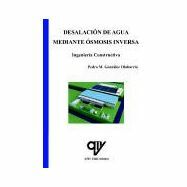 It features a scientific and technological perspective to meeting current and future needs, discussing such technologies as membrane separation using reverse osmosis, the use of nanoparticles for adsorption of impurities from wastewater, and the use of thermal methods for desalination. 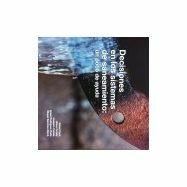 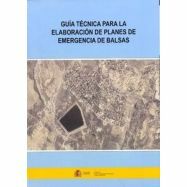 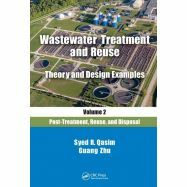 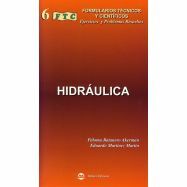 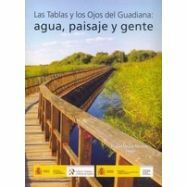 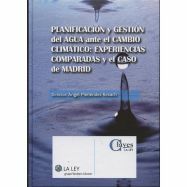 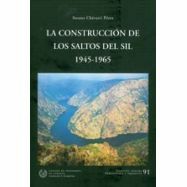 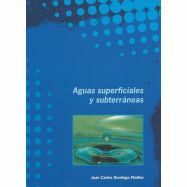 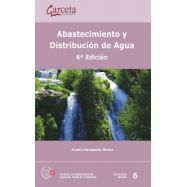 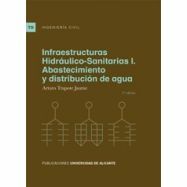 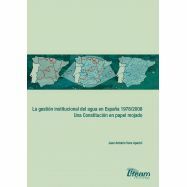 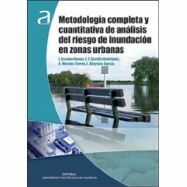 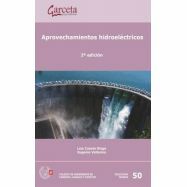 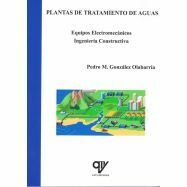 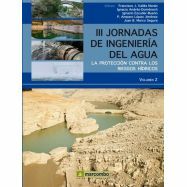 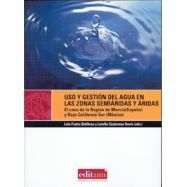 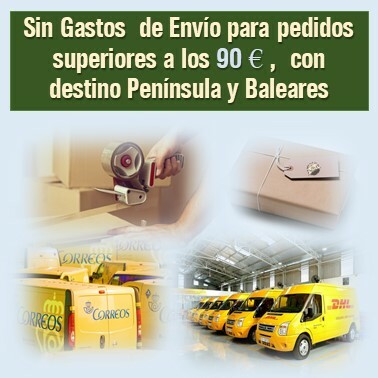 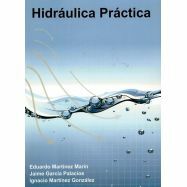 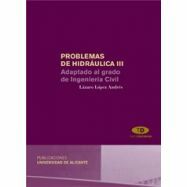 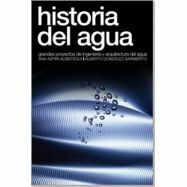 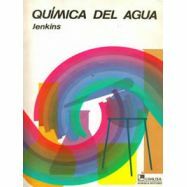 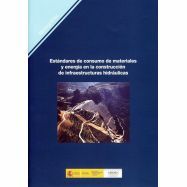 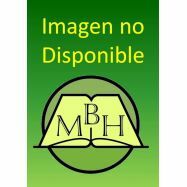 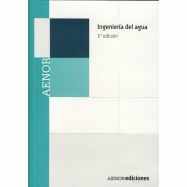 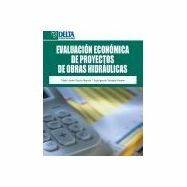 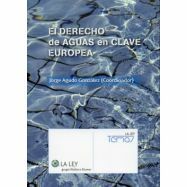 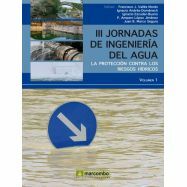 The book also discusses increasing the efficiency of water usage in industrial, agricultural, and domestic applications to ensure a sustainable system of water production, usage, and recycling. 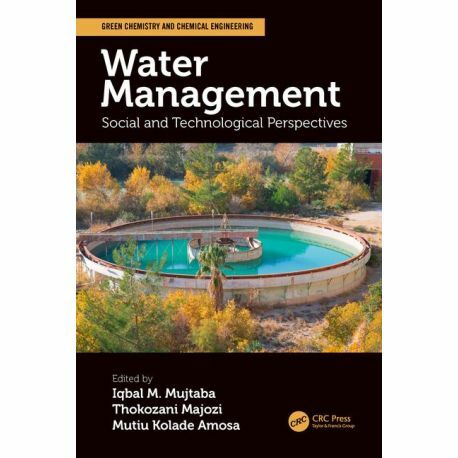 With 30 chapters authored by internationally renowned experts, this work offers readers a comprehensive view of both social and technological outlooks to help solve this global issue.